Past success is no guarantee of the same in the future. However, it is perfectly reasonable for people who enjoyed CD Projekt’s previous efforts to look forward to its next big release. After all, there is a good chance that if they enjoyed the video game developer’s games in the past, they will enjoy what they are working on now. Cyberpunk 2077 is based on a tabletop RPG called Cyberpunk 2020. Unsurprisingly, the 2020 envisioned by the tabletop bears little resemblance to the 2020 that is coming up in the very near future. However, there are nonetheless still fans of the tabletop RPG that can be found here and there, who are very excited to say the least. The tabletop RPG put a huge emphasis on style. In fact, when the section on the tone of the setting was written up, one of the most important points was “style over substance.” Cyberpunk 2077 seems to be living up to that setting choice with its opportunities for clothing as well as other costume options, which even come with stat boosts. 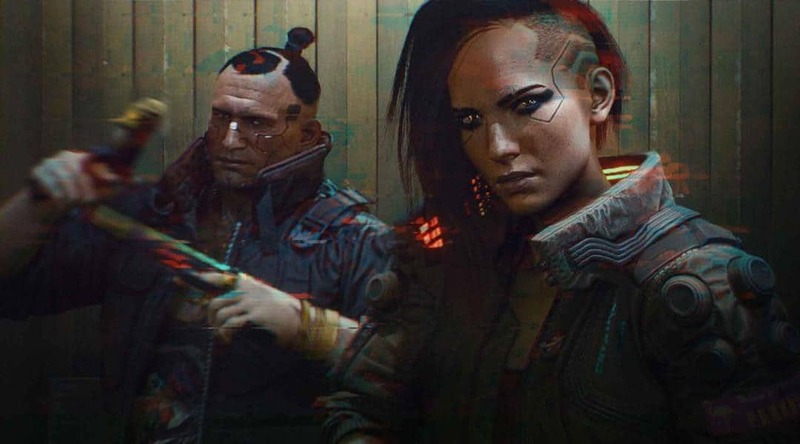 Speaking of which, a sense of swagger was another important point about the tabletop RPG, which seems to have been replicated in what we have seen of Cyberpunk 2077 as well.